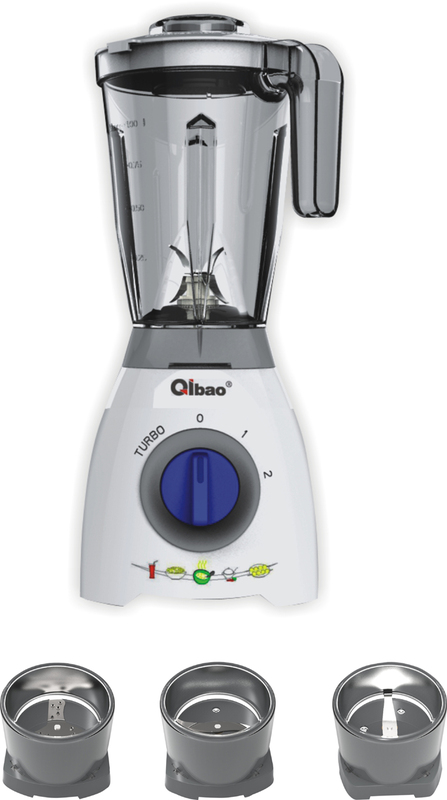 Table Blender with 1L Plastic Jar. Table blender is Stand Blender with different size jar, it has AC motor and DC motor version , high speed , novel design , LED screen control, injection ABS or PP or stainless steel body, 0.5L/1L/1.2L/1.5L/1.8L/2L plastic/glass/stainless steel blender jar/Chopper/slicer/dry grinder/electronic scale. 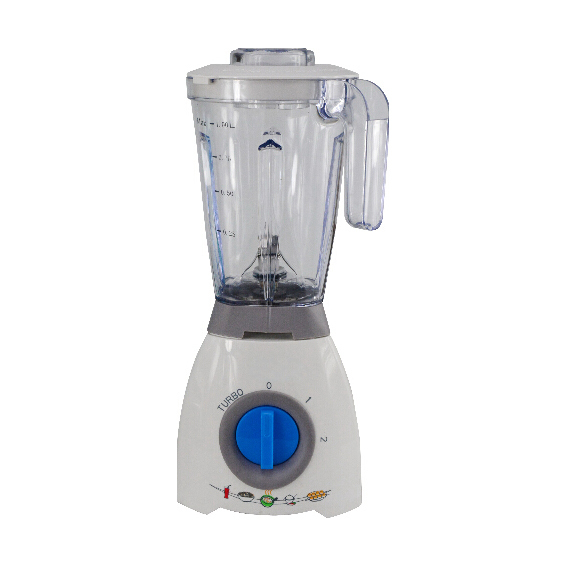 Looking for ideal Table Blender 1L Plastic Jar Manufacturer & supplier ? We have a wide selection at great prices to help you get creative. 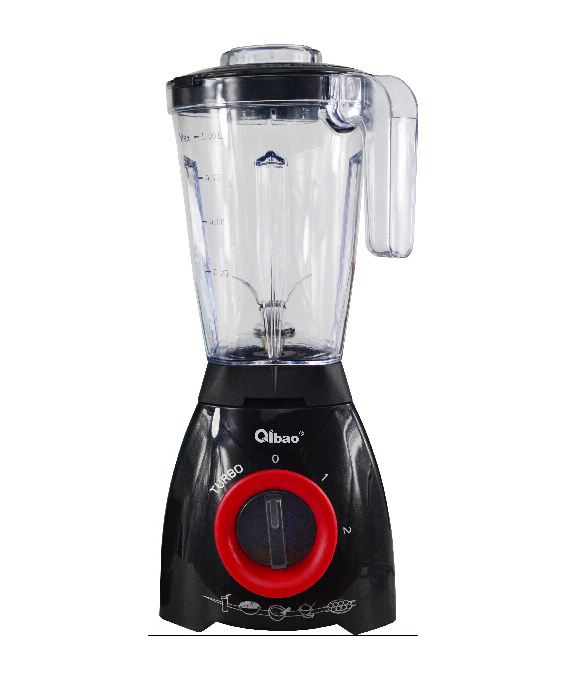 All the Table Stand Blender 400W 700W are quality guaranteed. 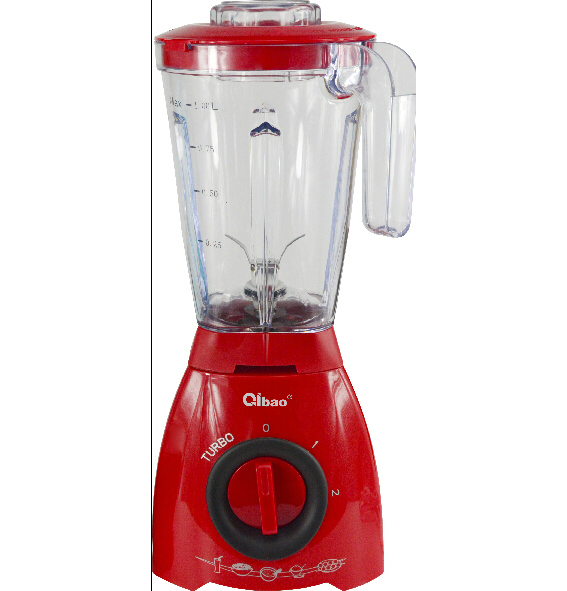 We are China Origin Factory of Table Blender TWO SPEED TURBO. If you have any question, please feel free to contact us.